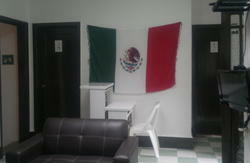 In the best area of all mexico city, just in the safest place, one block from independence angel and Reforma Av. 'The most important in the city' 15 minutes walking to antropology museum. all buses, trains, pases round here, its easy even at night. 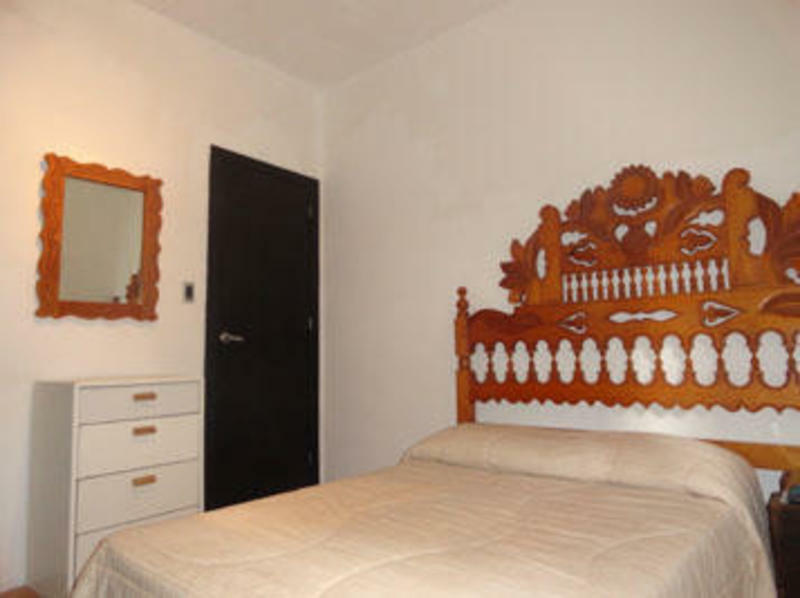 Nice and kindly personeel gonna recive you We count with 30 beds placed in big and comfortable rooms each room ensuite. hot water all day, sheets and blankets, lockers, security sistem,roof garden, smoke areas, tv room, breakfast included, phone, fax and internet services ( with an extra cost) With a modern style just what people is looking for. - Roof garden outside with nice enviroment, Sun tanning deck with hammocks, TV room DVDs and Radio, Guest Kitchen, Book exchange, Laundry and Dry clean, Public phone and phone to receive calls for free, Free short term luggage storage, Tourist information, Private rooms and Dorms, And Suites completly equiped with private kitchen, T.V., dinning, sala, etc. With our dormitories ensuite, you will find the comfort you were not event expecting at a hostel. It is so easy to find us just take the subway and we are located in Insurgentes Station (pink line) we are one street before arriving reforma Avenue (the street where is located 'El Angel de la Independencia') between Florencia Street and Amberes Street, Next to Emotion play & casino center. If you take cab it is easy too, every cab driver knows Pink Zone or 'Zona Rosa' just say the address and that's it.